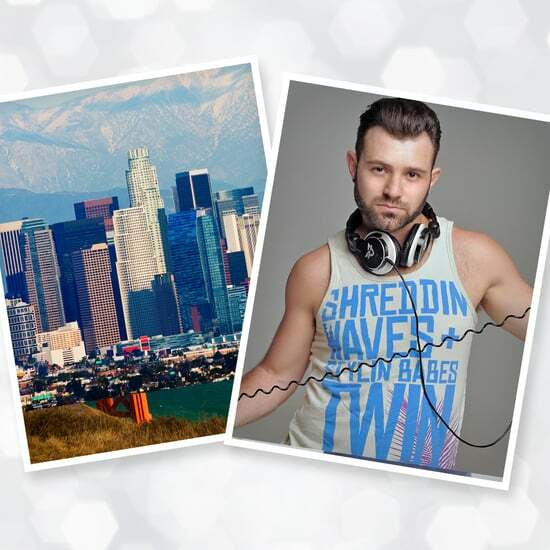 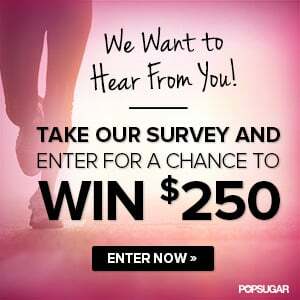 Win a Trip to Los Angeles to Experience Our Popular Workout, Class FitSugar, in Person! 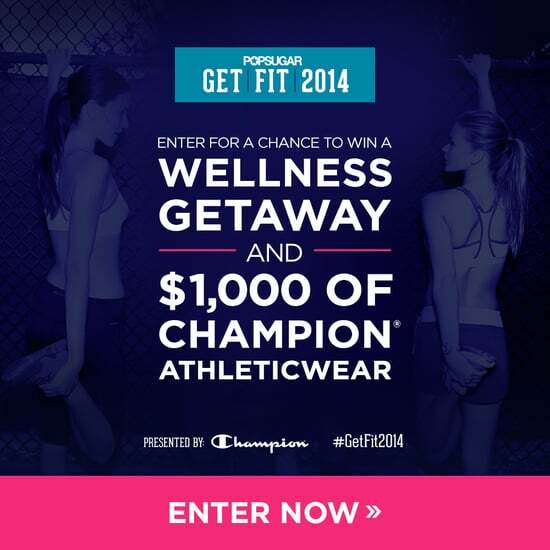 Win a Trip to San Francisco to Experience Our Popular Workout, Class FitSugar, in Person! 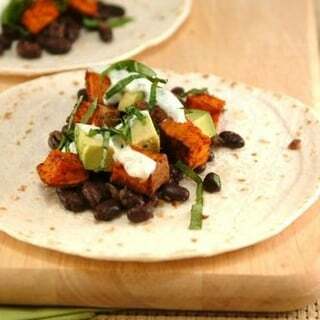 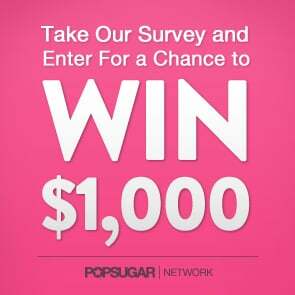 Get Results — Sign Up For the POPSUGAR Fitness Newsletter Now! 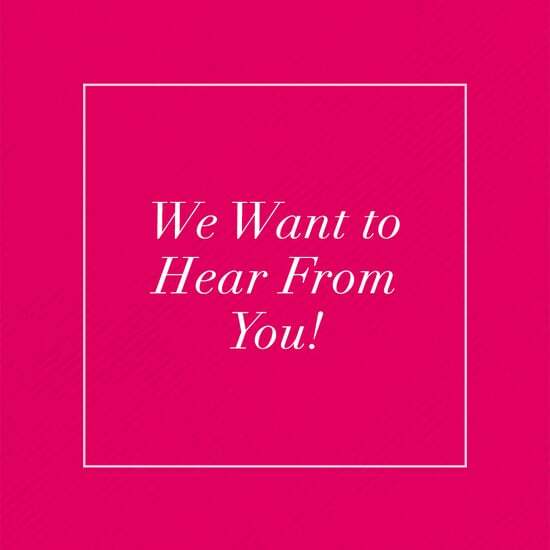 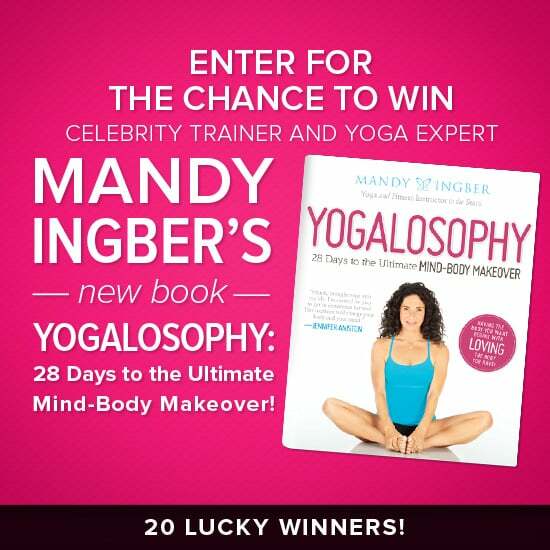 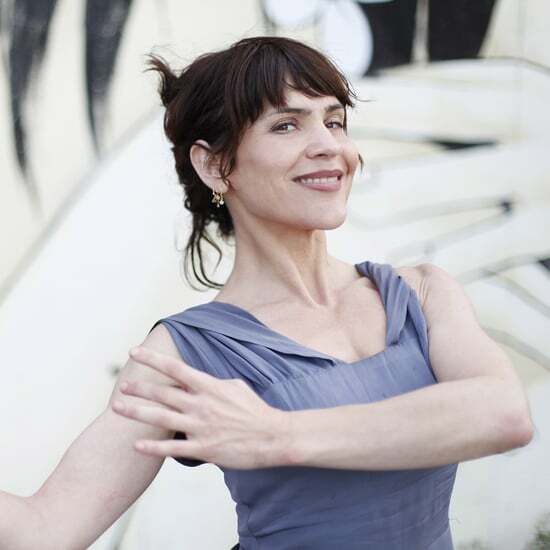 Enter For the Chance to Win Mandy Ingber&apos;s New Book, Yogalosophy! 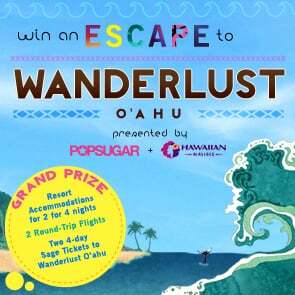 Enter For a Chance to Win a Trip to Wanderlust O&apos;ahu! 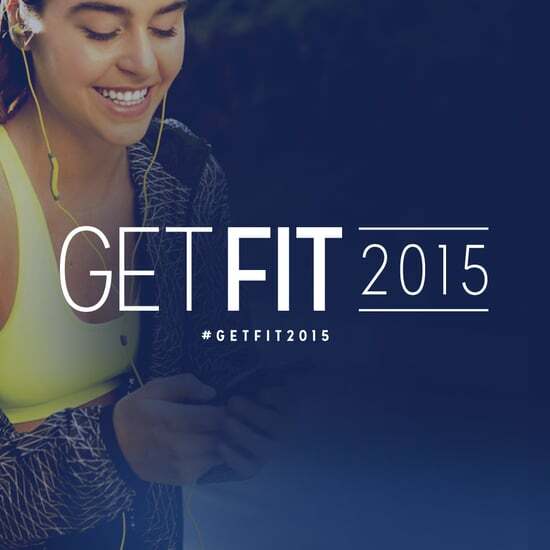 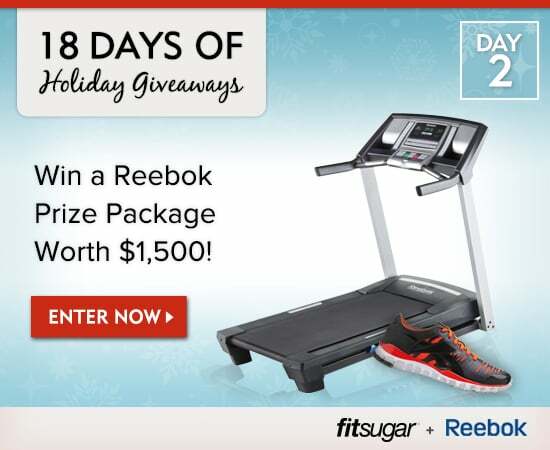 18 Days of Holiday Giveaways, Day 6: Win a Fitness Prize Package From Reebok!